Jesus and Jollof | Listen Free on Castbox. In this episode Luvvie and Yvonne discuss how they overcame poverty mentality, why haggling is still vital to keeping them humble and share tips on how to save, invest and not fall into the traps of college debt. 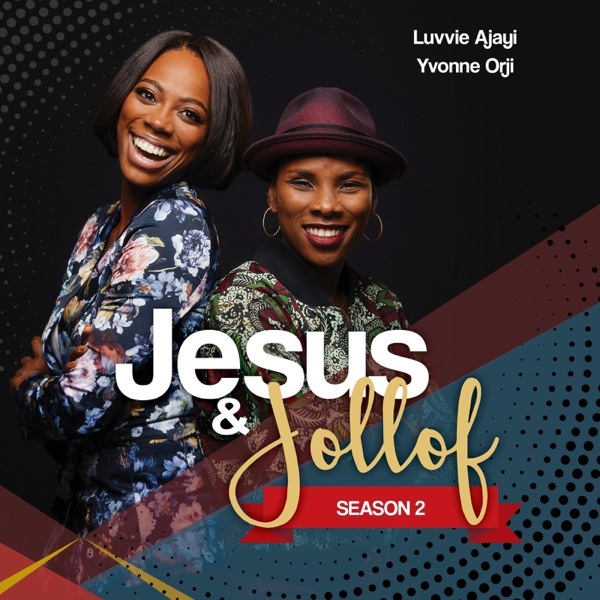 Jesus & Jollof is one of the best Podcast. i anticipate every new podcast. Each podcast is very enriching, empowering, after listening i actually apply a lot of the life lessons to my own life. Cat! LOL so many meanings behind that term.